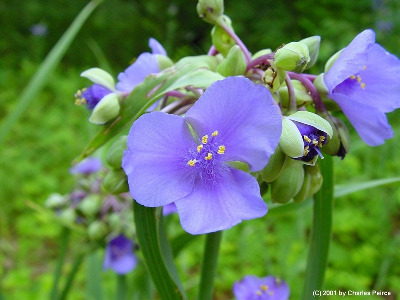 Both tetraploid and diploid plants occur in the state, the former chiefly along roadsides and railroads, in open oak forests or borders of forests, on sandy ridges, and similar dry sites; diploids are more frequent in meadows and wet ground although they grow also in dry places. Perhaps escaped from cultivation at some stations, especially northward. MICHIGAN FLORA ONLINE. A. A. Reznicek, E. G. Voss, & B. S. Walters. February 2011. University of Michigan. Web. 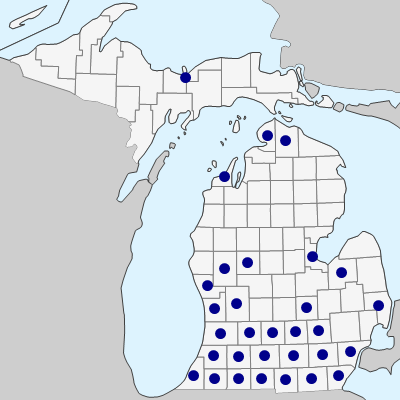 April 21, 2019. https://michiganflora.net/species.aspx?id=825.